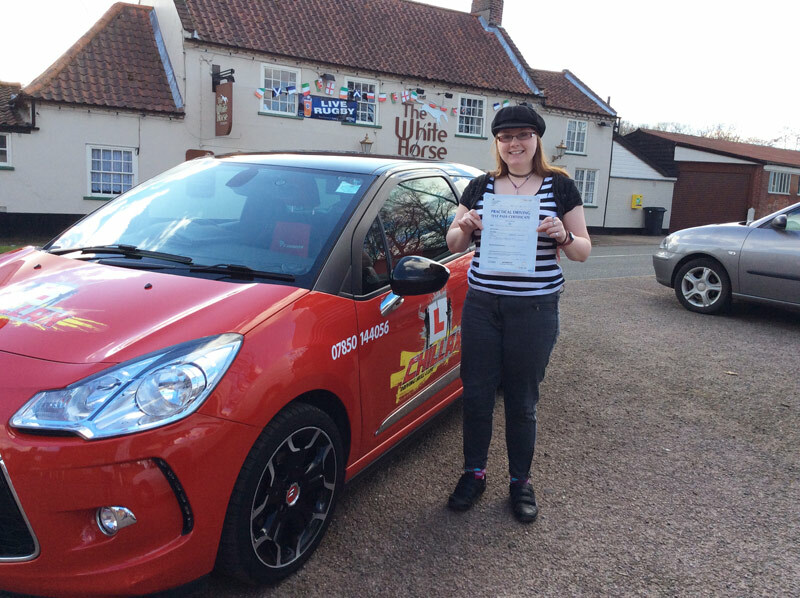 Driving Lessons in Attleborough, Dereham, Costessey, Norwich, Taverham, Poringland, Hethersett, Wymondham, Griston, Watton, Hingham, Mundford, Thetford, East Harling, Banham, Old Buckenham, Diss and Long Stratton. We would like to thank you for your interest in Chillax and are delighted at the prospect of you joining us. We hope to offer you a driving experience that will be both enjoyable and beneficial. 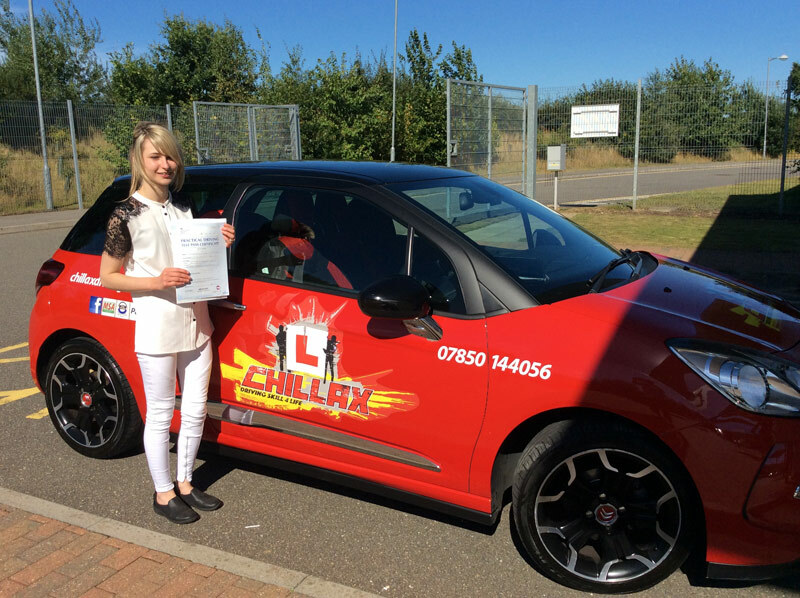 We pride ourselves on teaching you to drive for life, not just to pass your test. See for yourself our Customer Reviews! 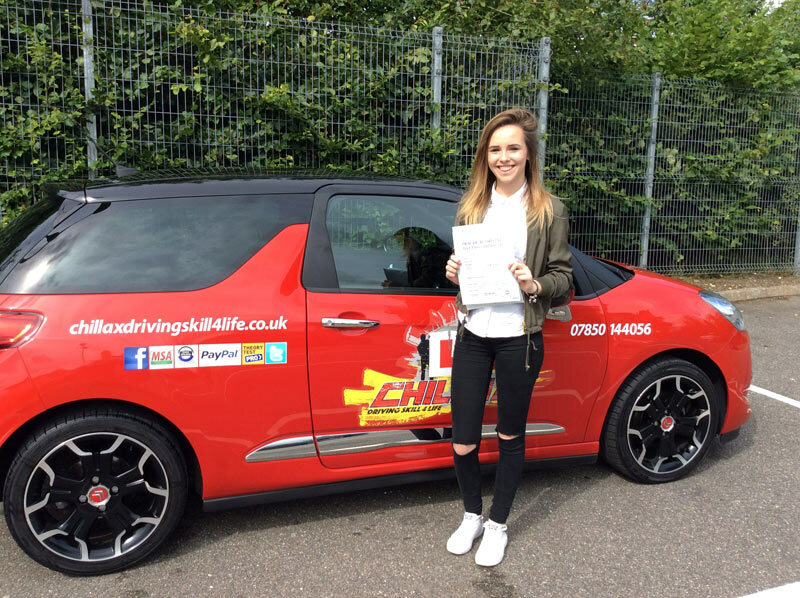 Because your safety on the road is our upmost priority we offer a FREE one hour lesson a few months after you pass your test just to refresh some of your skills if you desire it. The number of lessons you need will be down to your own individual learning requirement. 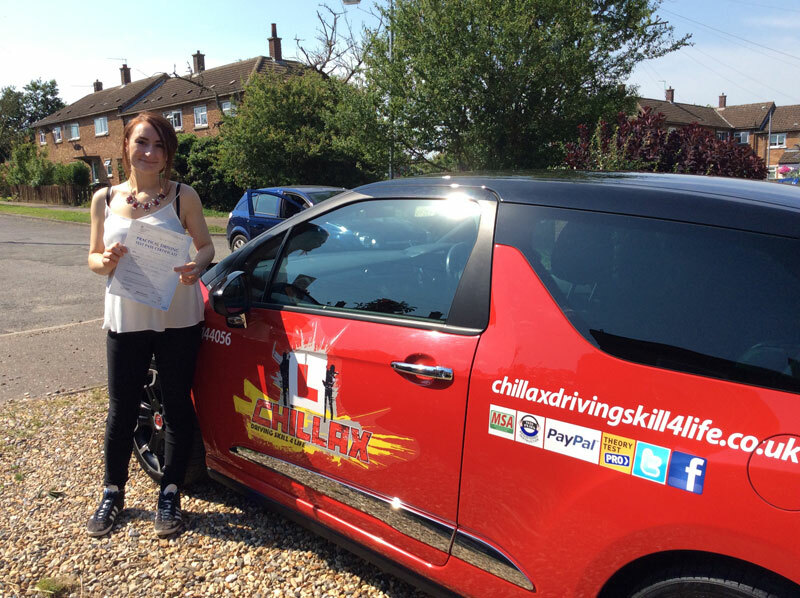 We will never recommend more lessons that we think you will need to pass your test. We recommend that you have access to your own car (for instance your parent's car) to practice in. 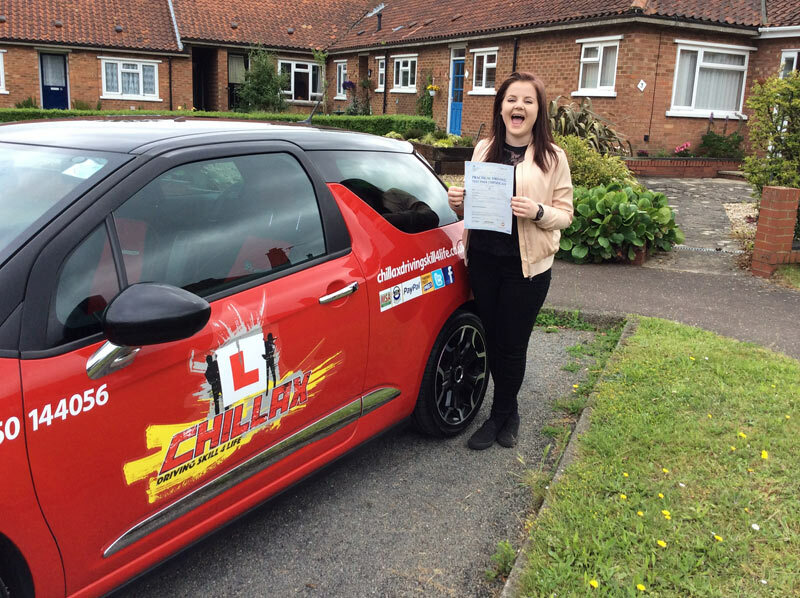 Fully comprehensive learner driver insurance at exclusive rates is available from National Learner Driver Insurance. All our cars are kept in optimum condition and are cleaned inside and out meaning they are some of the cleanest vehicles on the road. 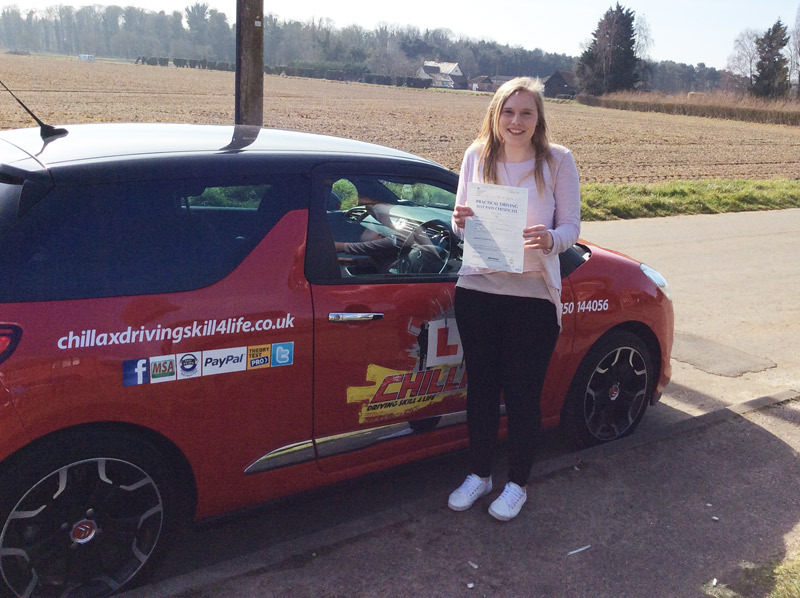 We offer Pass Plus which is a great scheme that helps you learn to drive in all weather conditions and on motorways. This is a full days course and will help to lower your insurance costs. We recommend in order to stop any hold up with your progress you complete your theory as soon as possible. 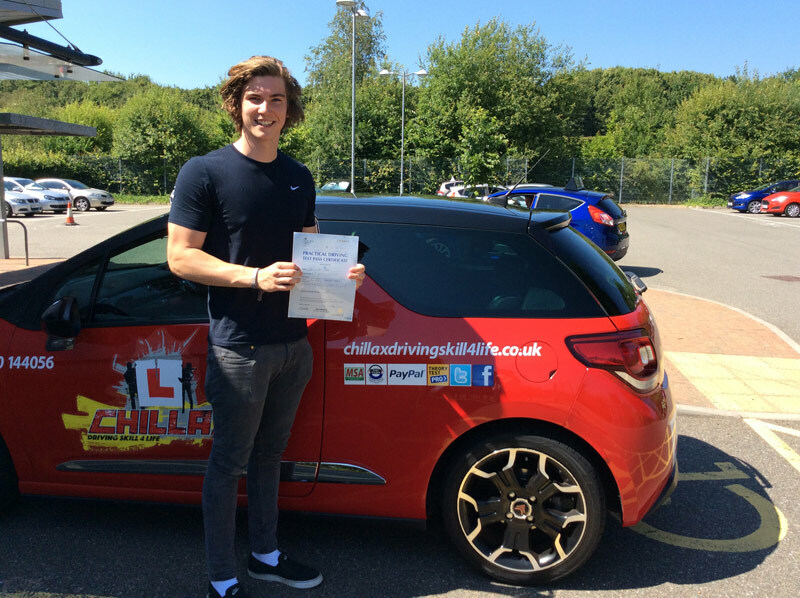 You can book your theory test as soon as you get your provisional license. We offer a FREE app called Theory Test Pro which has lots of useful information and example questions for you to practice with. Please feel free to Contact Us if you have any concerns or questions on 07850 144056 or add me on my personal Facebook which is Christopher Whiting. Finally, we would like to thank you again for considering Chillax Driving School and we are looking forward to teaching you driving skills for life.